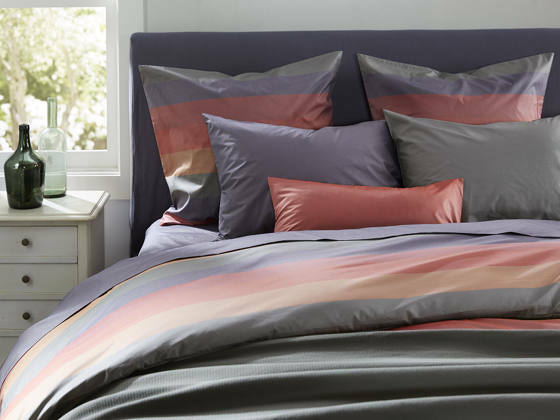 SDH Regatta Bedding - Percale - Swatches may be available. 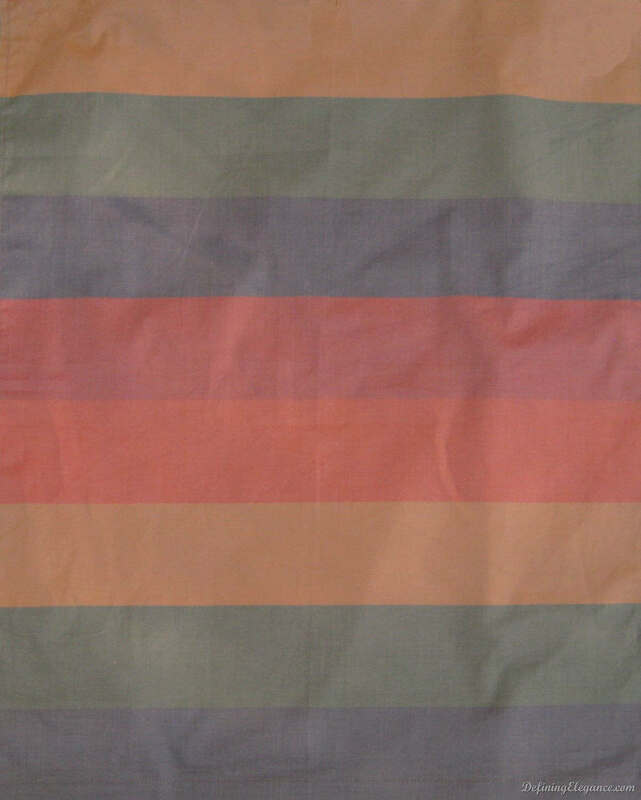 This vibrant, striped lightweight Capri Percale is woven in 100% Egyptian Cotton and creates a casual elegance in any room. 100% Egyptian Cotton. 6 - Color yarn dyed percale. 470 threads per square inch. Woven in: Italy. Bedskirts are gathered.